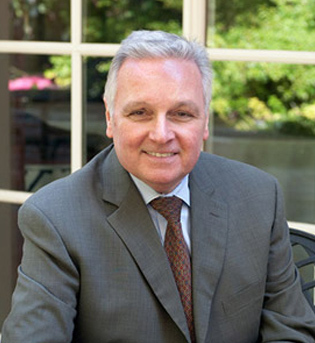 Peter Bischoff, is a native New Yorker who has dedicated his life to the hospitality industry. He started work as a banquet Maitre d' while studying at university. Since then, Peter has developed the kind of broad experience in operations and sales that keeps him on the leading edge of his profession. In 2000, Peter brought his wealth of operational knowledge to the Boathouse to advise President, Dean Poll, on the development and overall direction of the banquet facilities and special event space. The two refined the contemporary American menus and special event spaces that have given the Loeb Central Park Boathouse its special place among New York venues. The Boathouse has hosted heads of state, socialites, corporate leaders and celebrities in special events ranging from wedding receptions to film premieres. Peter has operated some of Long Island’s most successful venues, including the Swan Club, and brings three decades of sales and marketing experience to The Boathouse. “We are responsive to our clients and make them partners in the process, leaving nothing to chance”, he says. Peter resides on the North Shore of Long Island with his wife, Patricia and two children.